Here at Springfield Pressings we are able to manufacture a wide selection of metal pressings and stampings to suit your individual requirements. 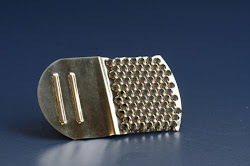 Our stampings are made from high quality materials that include mild steels, spring steel and a variety of non ferrous metals. All the metal pressings and stampings we manufacture are ready for assembly and you can find out more by visiting our website or by contacting us on 0116 2769953. As an established sheet metal forming and fabrication company there are many different products that we can manufacture. Some of these include industrial hardware, metal pressings, access hardware and much more. 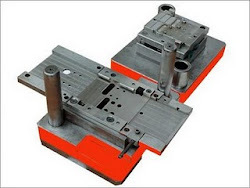 All of the sheet metal forming and metal fabrication that we carry out is done to the highest standards possible by our qualified and skilled team of professionals. For more information on the services we offer, visit our website. There are many reasons why you should use platform ladders for your business but one of the main reasons is the huge safety advantage that they offer. 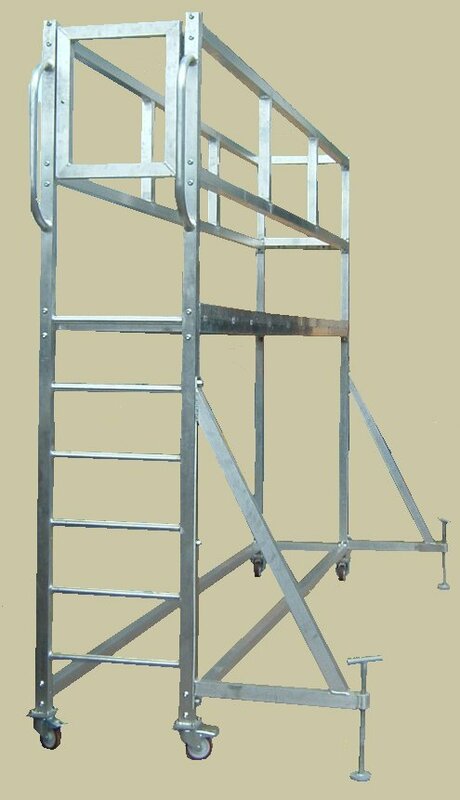 A ladder that has a platform you can stand on when working at heights is much safer than an average ladder. Another, benefit of these ladders is that you can keep your tools up on the platform with you, so this saves having to keep going down to fetch them. At Springfield Pressings we produce a wide range of platform and access ladders at competitive prices. Find out more by visiting us online.